Elegant, light and with a slight imprint, the Green Pro First 400 letterbox stands out. This mailbox made from powder-coated sheet steel in portrait format impresses with its clear lines and small details. The sloping flap at the front makes the rain run smoothly and the letter slot prevents moisture from getting inside the mailbox. 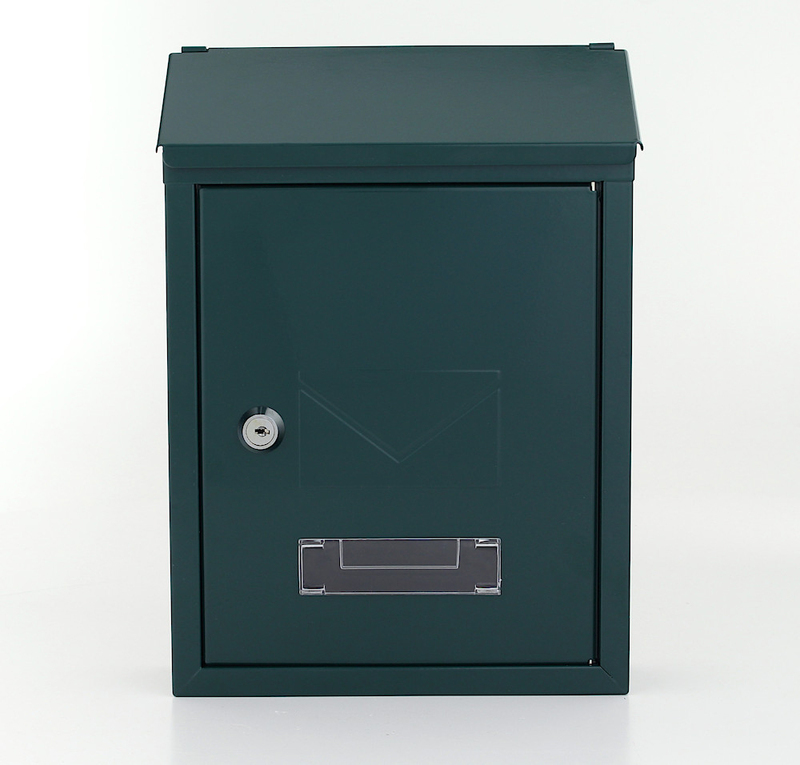 The Green Pro First 400 Letterbox impresses with it's high quality design, it is also made from powder coated sheet steel. The diagonally attached flap protects your post from moisture and dirt. This model is very small and compact.